I strive to exceed my patients' expectations, with exceptional care and treatment. By creating beautiful and healthy smiles, I enhance the confidence in the lives of my patients, giving them something to smile about. 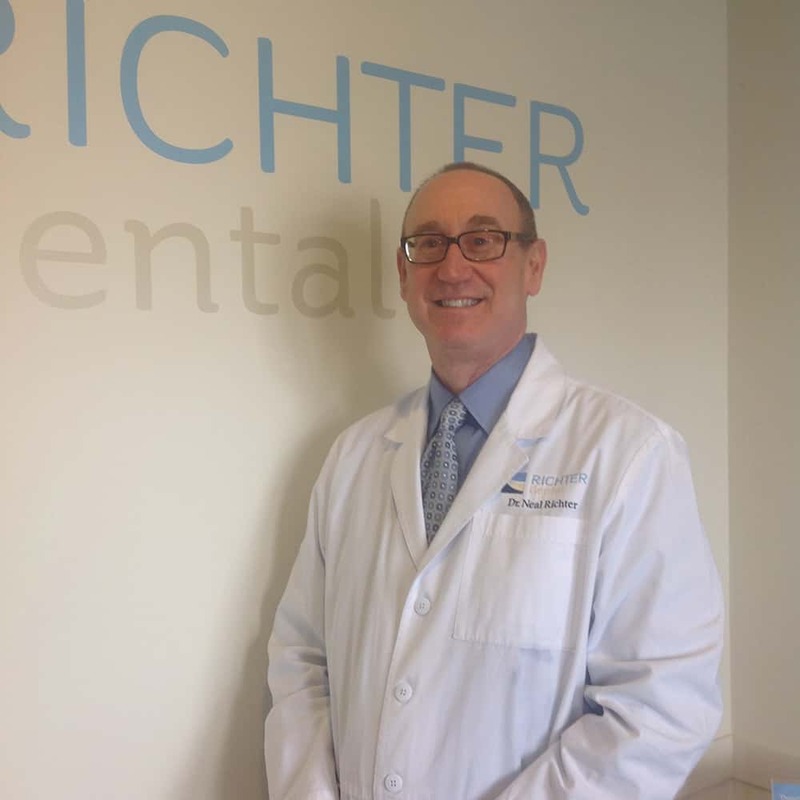 The CEO and owner of Richter Dental, Dr. Neal B. Richter is one of the premier cosmetic and comprehensive general dentists in the area, serving patients in Merrillville, Crown Point, and surrounding communities in Northwest Indiana and the Chicagoland area. A dedicated and experienced leader in the dental field, Dr. Richter pursues many hours of continuing education and training each year with leading post-graduate dental programs to stay at the forefront of the best procedures, technology, and practices in dentistry. Each of Dr. Richter's patients are treated as an individual with needs that are unique to them. Patients are carefully informed of treatment options to help make the best decisions for their dental care. 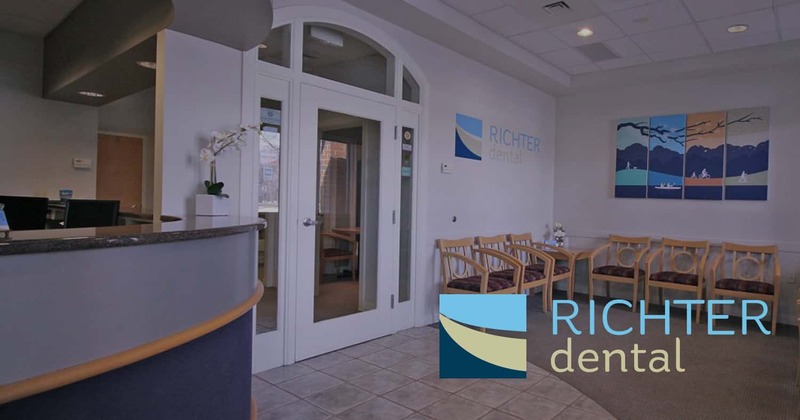 Dr. Richter's caring demeanor and expertise in cosmetic, restorative, and overall dentistry have been proven through countless patients' delight in enjoying the confidence of their beautiful and healthy smiles. Additionally, as an expert in facial esthetics, Dr. Richter provides anti-aging and beauty injections such at Botox. Dr. Richter focuses on working with patients to build a healthy lifestyle which includes regular dental care and prevention. Steps taken now will build a healthy and beautiful smile which will last a lifetime. He believes dental wellness is connected to overall wellness and long-term health. Dr. Richter attended Indiana University where he earned his B.A. degree and his D.D.S. He has over 25 years experience with countless member affiliations including the American Dental Association. Continuing his involvement at Indiana University, he is a faculty practitioner at Indiana University Northwest. He participates in dental study clubs that focus on diagnosis, treatment plans and solving complex dental cases, as well as offers advice and mentoring to other dentists in the community. Dr. Richter has held officer positions at the state and national level for the dental industry, including state President.